The Chamber offers members many opportunities to advertise their business, either to other members or to the community at large. 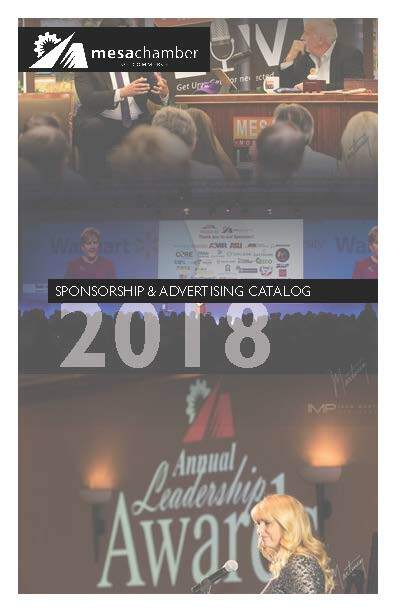 Download the catalog (click the cover) and plan your next campaign today. With new features and options, the 2017 Compass Media Kit is available for you now. Click the image to Download. 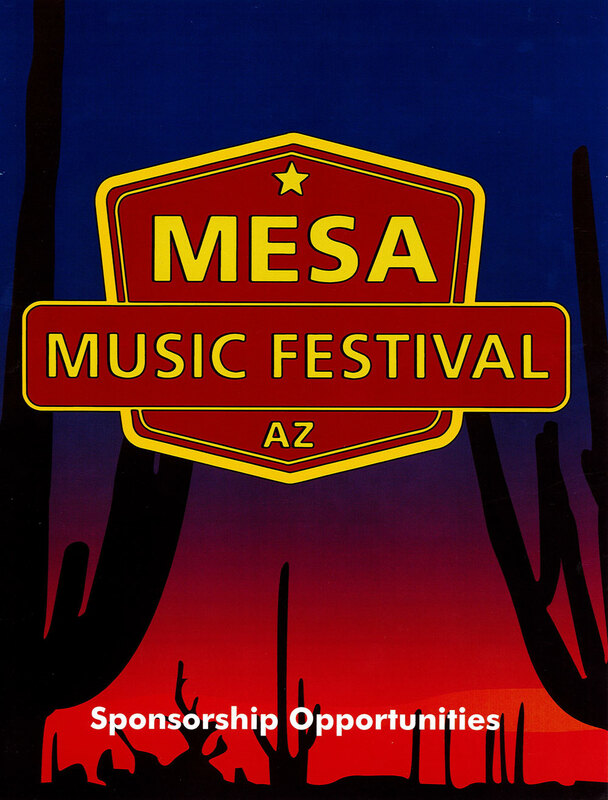 The Mesa Music Festival is the premiere emerging artist music festival in Arizona. 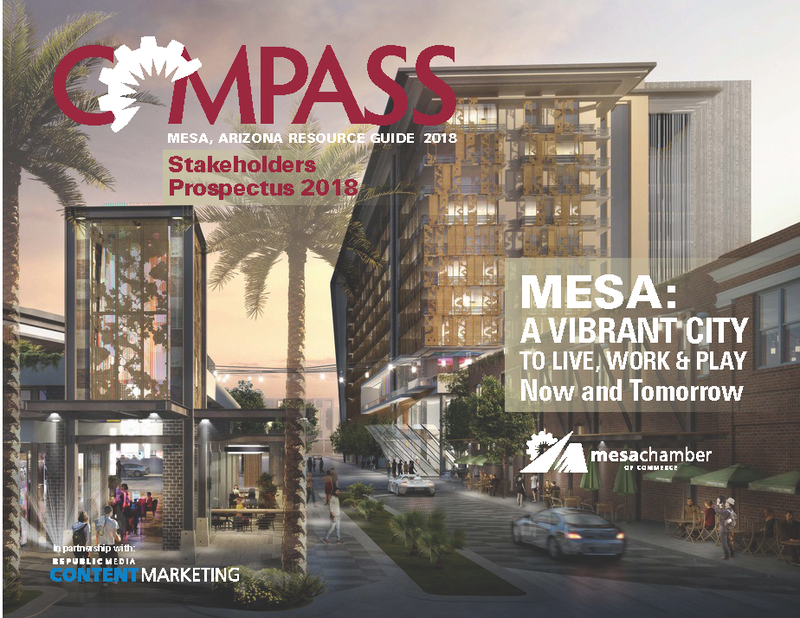 It is a unique event that is a true celebration of the arts, while still engaging local business and showcasing the Mesa community. Click the image to Download.